Tower Glass can perform glazing installations of any size and shape, including modern condominium and apartment high-rise buildings. Below you can see sample pictures from recent low-income housing projects as well as the ICON and Metrome condominium buildings in beautiful downtown San Diego. 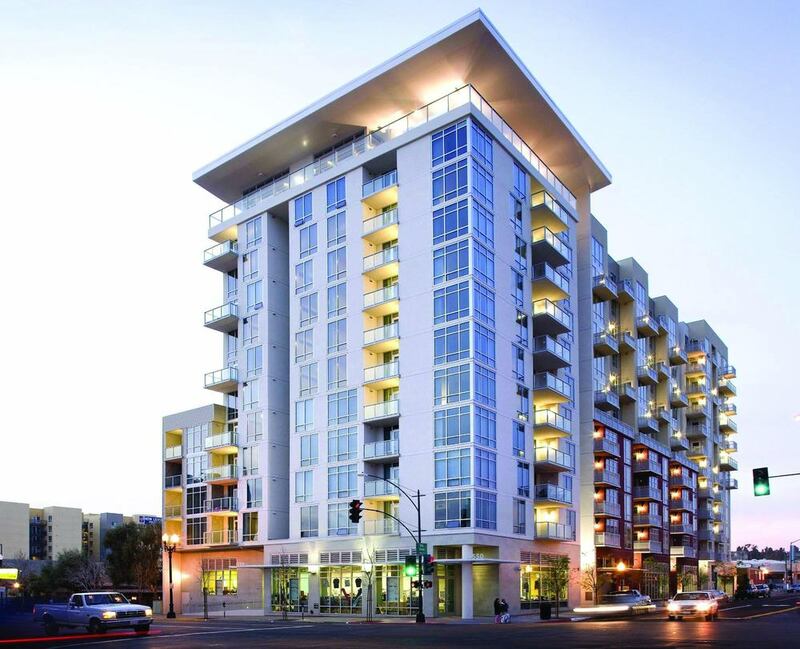 Below you can see sample pictures from recent low-income housing projects as well as the ICON condominium building in beautiful downtown San Diego. Text, Titles, and Descriptions © 2018 Tower Glass, Inc.